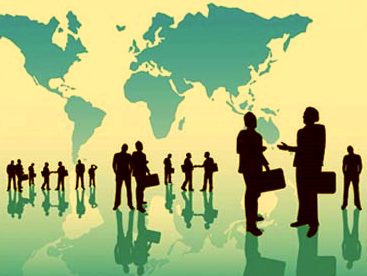 Business Matchmaking is a service available to UKABC members. 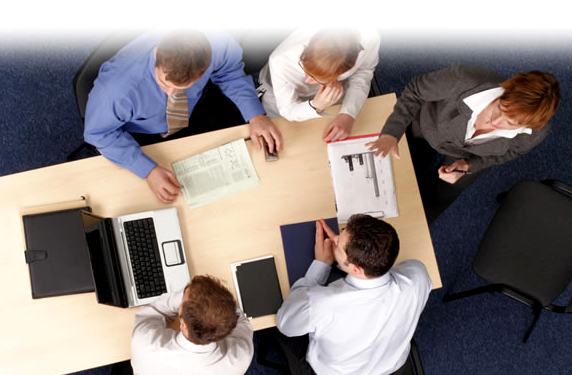 If your organisation is struggling with a particular business issue or you would like to speak to another organisation that has been involved in similar experience, we can help you get in touch. 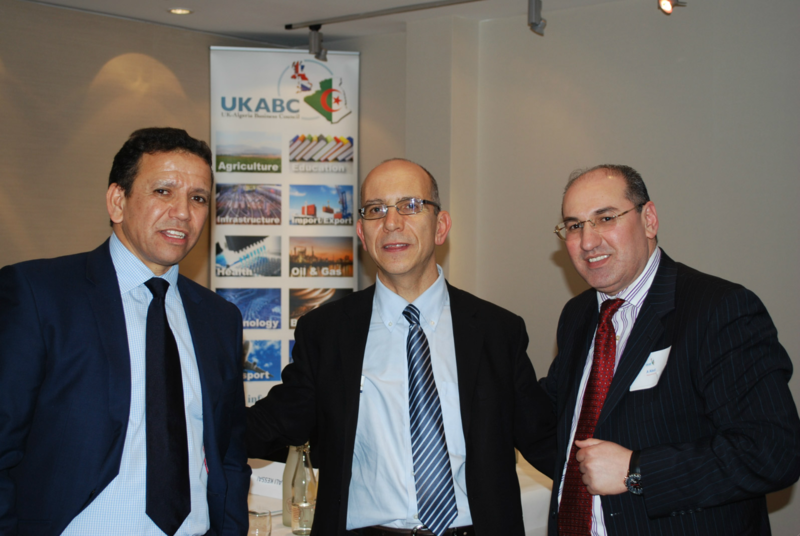 UKABC works closely with experts and professionals in different industry fields and has a wide knowledge of the Algerian market. 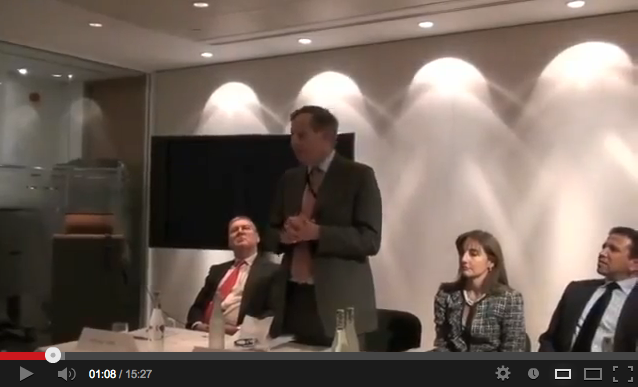 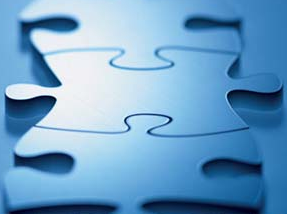 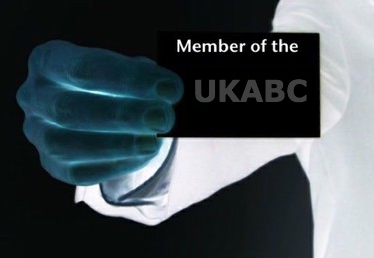 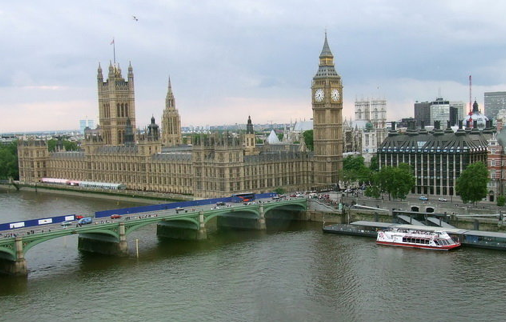 UKABC has its own Internal Consultants and uses external consultants when needs be. 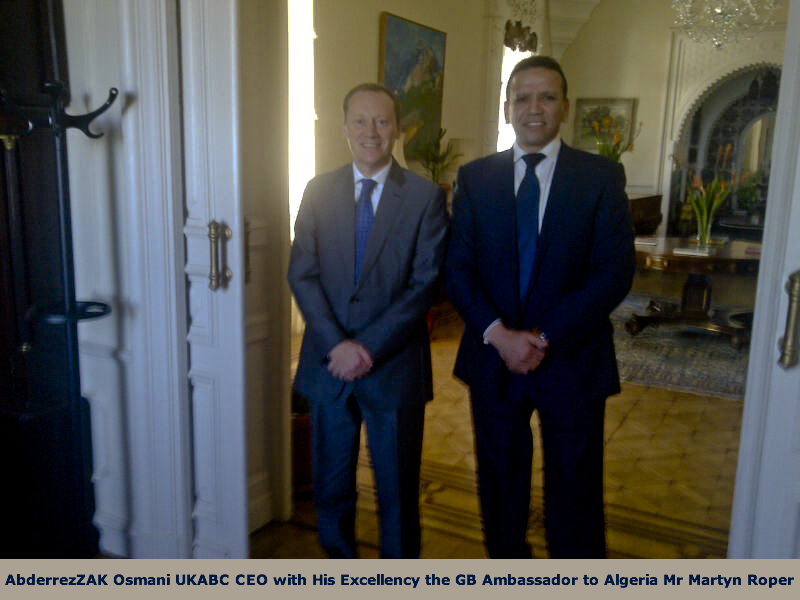 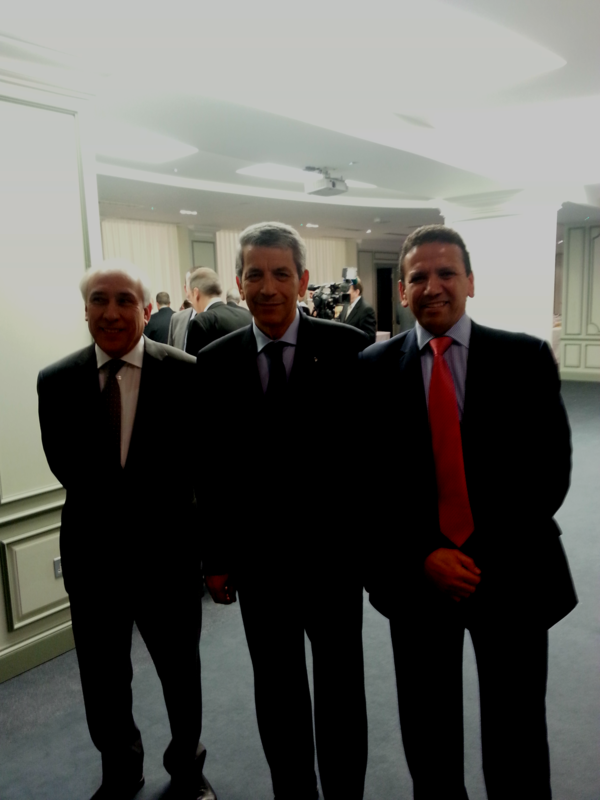 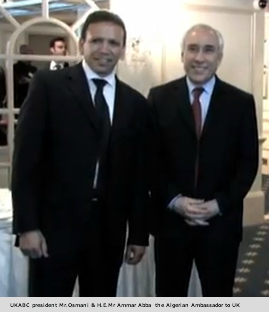 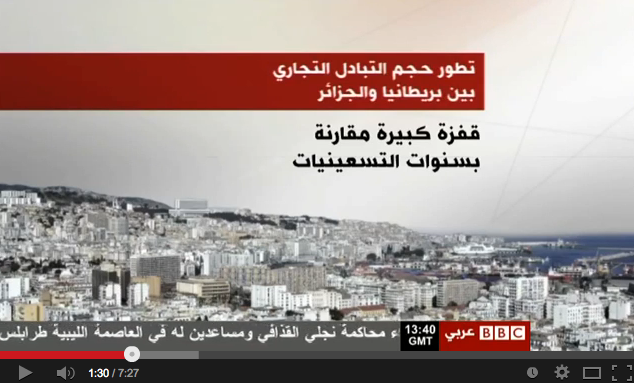 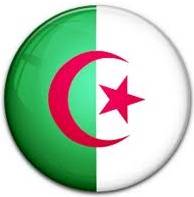 Some of UKABC partners are heavily involved and experts in market intelligence in the MENA region including Algeria. 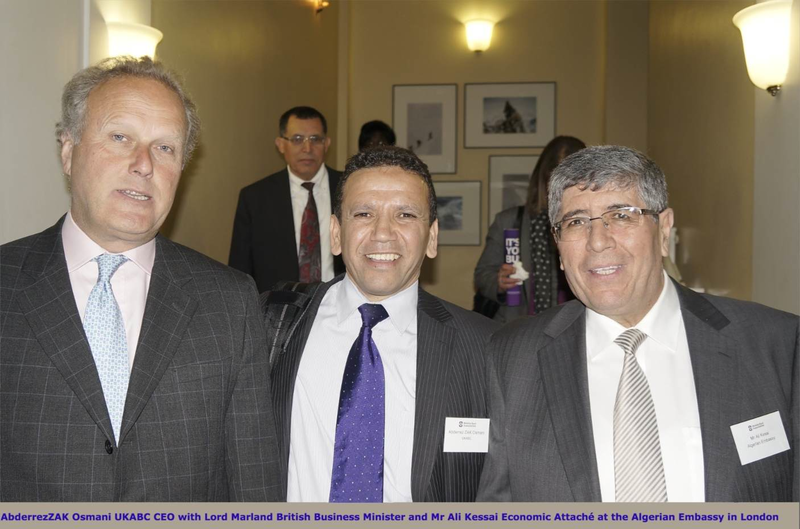 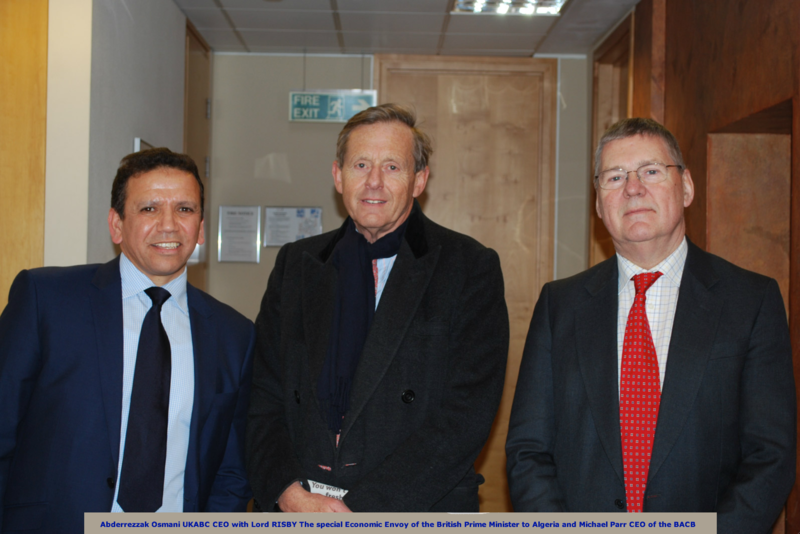 Data Monitor, Arab Monitor and Oxford Business Group are always providing us with up to date information about the Algerian market and future directions and strategy.